I’ve known that I wanted to be a biologist since I was 11 years old. As a young girl, some of my fondest memories were the summers my family would go camping. I loved being in the woods. I loved connecting with nature and wildlife. Many years later, I’m now on a team of dedicated wildlife scientists in Canada, working to develop long-term solutions for some of the most serious and complex environmental issues of our time. One of these very important issues is the state of Canada’s pollinators. High-clearance sprayer working a canola field in Canada. Pollinators — such as bees, butterflies and many others species — face real and serious problems including habitat loss, pesticide use and climate change. Insect pollinators are declining around the world. . Without pollinators, our food system will suffer. We all need insect pollinators to thrive. 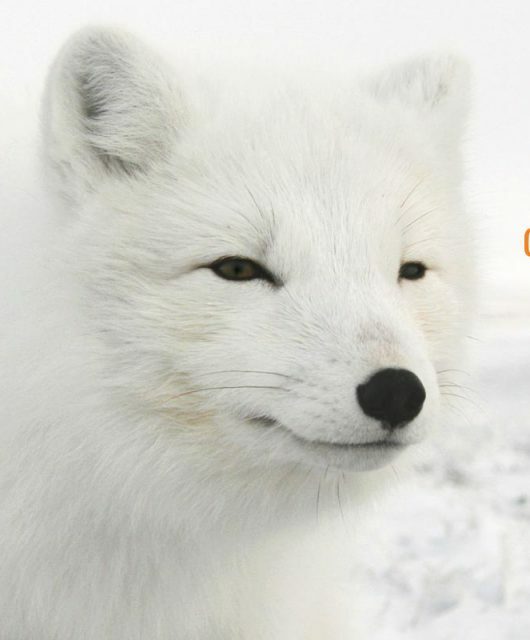 But here at the Canadian Wildlife Federation, we are trying to give them a fighting chance. How Are We Helping Pollinators? Senior Conservation Biologist Carolyn Callaghan in the field. Learning more. Research. Research. Research. We need to learn more about pollinators, how they’re coping in their current environments and what habitat improvements will help the most. 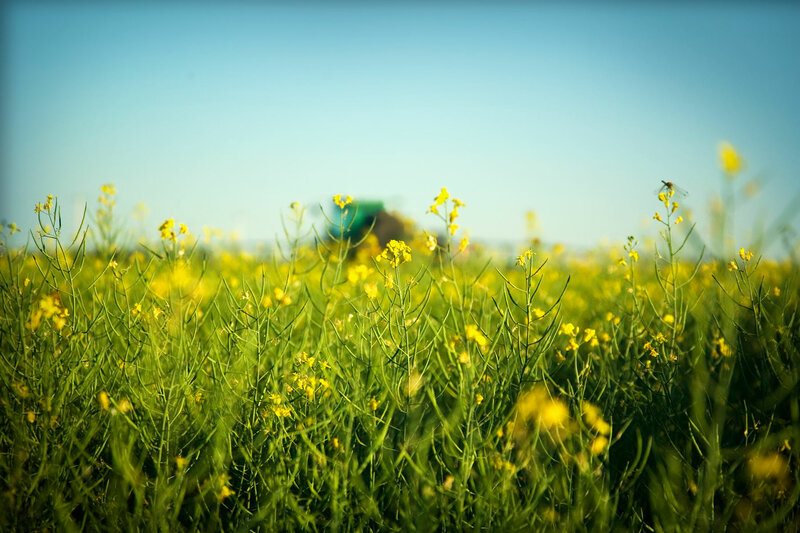 We are initiating scientific research, in collaboration with one of the world’s leading entomologists Jeff Skevington, to determine what farmland habitats are optimal for insect pollinator abundance and diversity. The knowledge generated from this research will inform farmers on what habitats pollinators need to provide pollination services to their crops. Understanding the right choices in the market to support sustainable farming. Savvy Consumers. 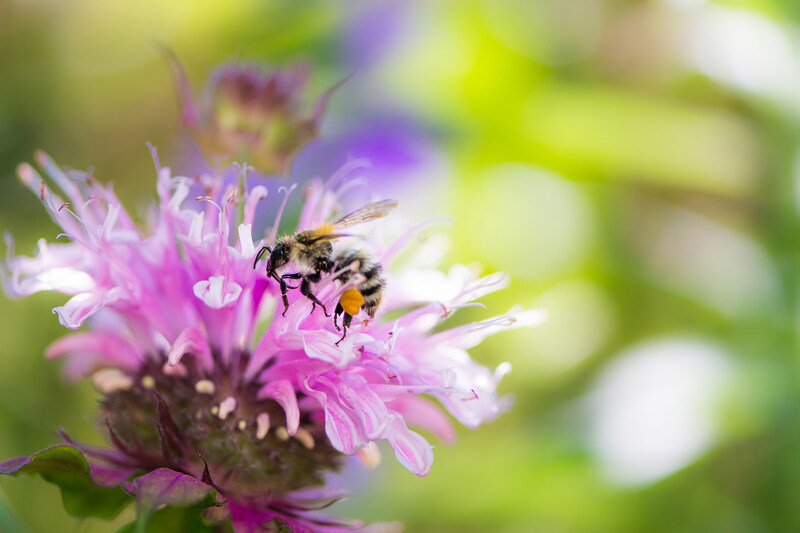 Alongside research, a goal that we are working hard to develop, are markets for ‘pollinator-friendly’ foods and products. This approach is the most efficient way to make change quickly. 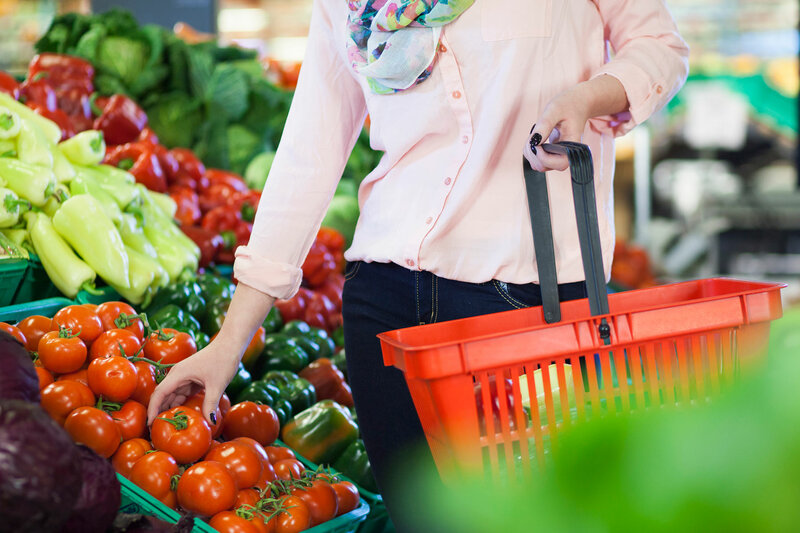 When concerned consumers make choices about the food they buy in order to support sustainable farming, real change can happen. This work will support wild pollinators which play an important role in food production. When you use systemic chemicals on plants of any kind (whether they’re in your backyard or in farmer’s fields), those chemicals seep into bees’ food sources. Researchers at York University studied the levels of neonicotinoids that Honeybees were exposed to in regions in Canada where corn is grown. It seems these bees were also exposed to the neonicotinoids for longer periods of time than originally believed – about four months to be precise – when they’re hard at work pollinating. They also found that worker bees died quicker than they would have if they hadn’t been exposed to the substance, clothianidin. Moreover, these same bee colonies had a higher risk of losing their queens. In the end, I wanted to write this: Thank you for your outstanding support of Canada’s environment and the plants and animals that call it home…especially our incredibly hardworking pollinators. Together, we can revolutionize how our food is grown for environmentally sustainable farming, food security, and biodiversity conservation. This is not only possible; it is essential. Act today! Our friends at Medallion Plants are generously commitment to triple matching your donation, up to $40,000! Learn more. 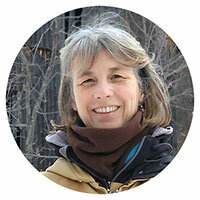 Dr. Carolyn Callaghan is a Senior Conservation Biologist with the Canadian Wildlife Federation. She obtained a Ph.D. in Zoology from the University of Guelph, Ontario, Canada with a thesis on the ecology of wolf habitat use, survival, and persistence in the Central Canadian Rockies. 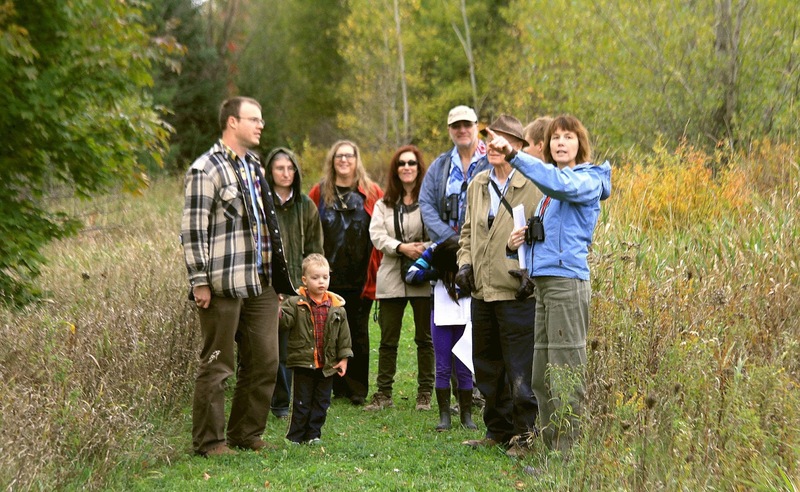 Dr. Callaghan has also done research on biodiversity on farmland, migratory bird conservation, boreal caribou, and agricultural and environmental policy. A Video That Reminds Us To Re-Connect With Nature!